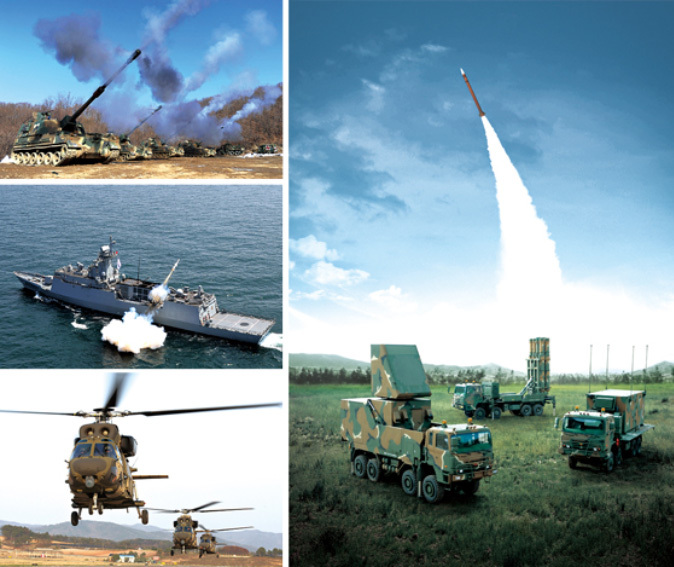 ELECTRO-COMM has emerged to become a major supplier to the Korean military and communications industries. ELECTRO-COMM provides the necessary components and technological know-how required for all stages of production, from product development to final manufacturing. We strive to provide the best in total customer service, from our ELECTRO-COMM KOREA sales office in Korea, to our Los Angeles based supplier ELECTRO-COMM. For the aviation and aerospace industries, we specialize in hard to find industrial and civil communications equipment and parts. Our ability to provide the ultimate in customer support is further enhanced by our agent relationships with several established US manufacturers who possess the core technology for today's needs.